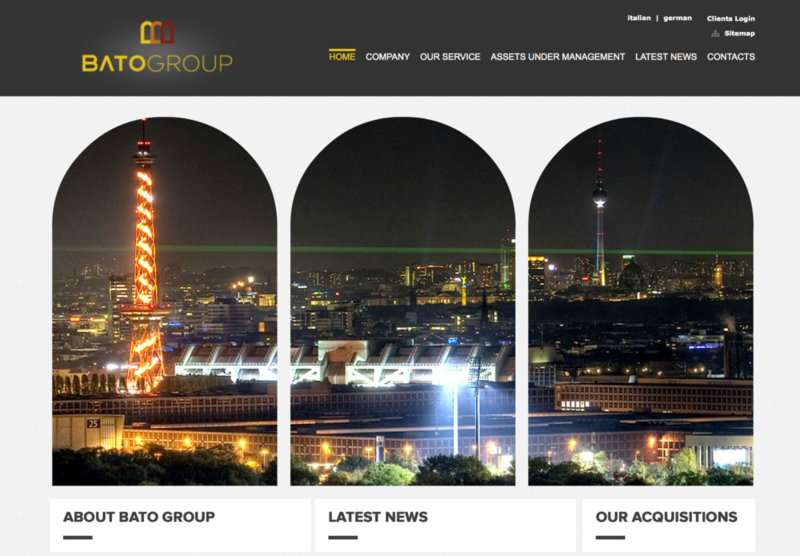 Ideated and developed company’s name and logo for BATO Group Real Estate Investments GmbH, a Berlin-based real estate investment and management corporation, full-service asset and fund management company. Facilitated the interview of CNBC’s anchor and Emmy Award-winning journalist, Maria Bartiromo, during Sky TG24’s special segment Jetlag – Made in USA. Contact us to start working with OpenGate today.